BrakesZone knows car air conditioning service issues and most vehicles use R-134A refrigerant to keep the interior cool. With all the components that make up your air conditioning system, BrakesZone® has the equipment and trained technicians to insure your vehicle’s A/C system functions properly and efficiently with our auto air conditioning service. 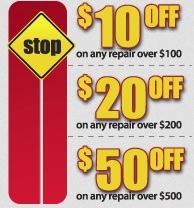 Looking to save on your next car air conditioning service? 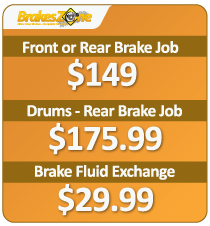 BrakesZone offers great savings with our car A/C maintenance coupon to help you save even more! Print it out and come on by to your local BrakesZone. Check out our great coupons. Additional charges may apply based on vehicle and/or services required. See specific store locations for more details.